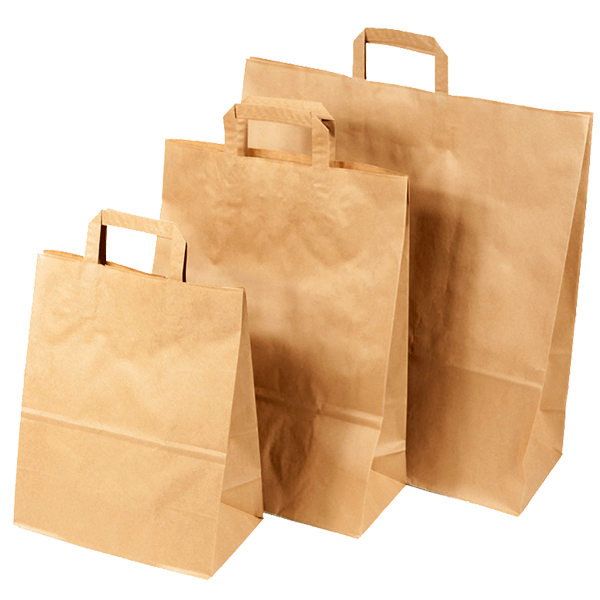 Though paper bags made of kraft paper. Can be decorated and used ta bring home all the items at the end of the semester. Available in 3 sizes.